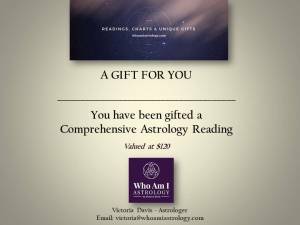 Your personal Astrology reading will be face to face, on the phone or via Skype and you will walk away with a comprehensive summary, with astrological information about your individual strengths, challenges, your potential honorary sign and key dates timeline containing upcoming planetary highlights. This reading is a diagnostic tool for understanding yourself in a deeper, more connected way, whilst learning additional information about why you act in certain ways or draw in certain circumstances. 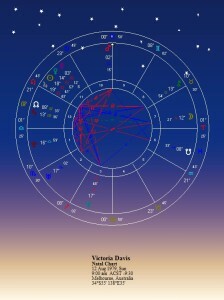 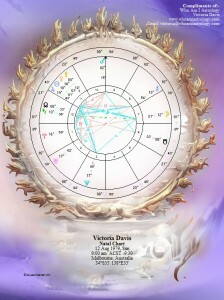 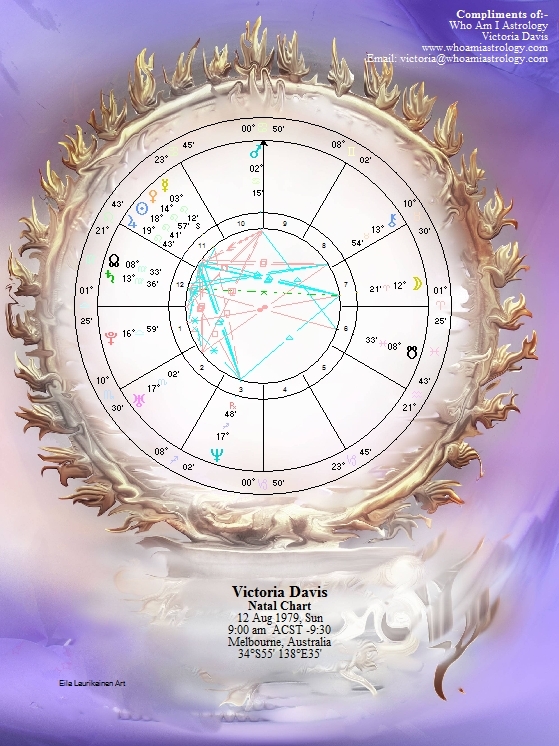 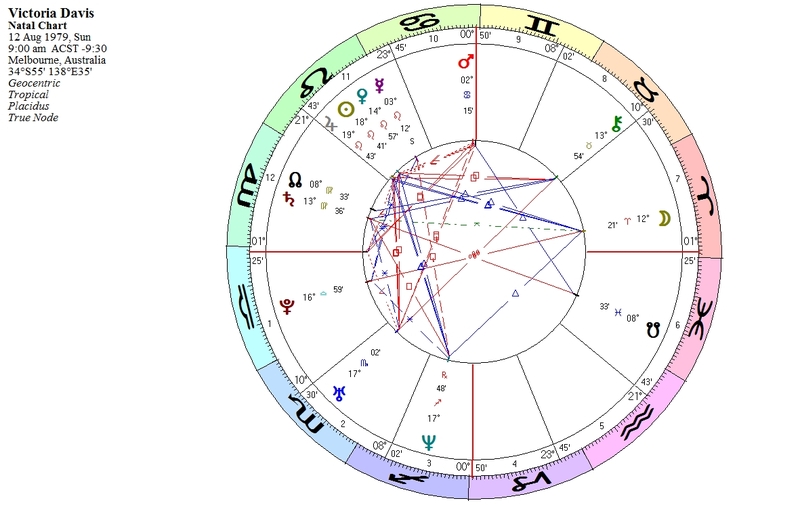 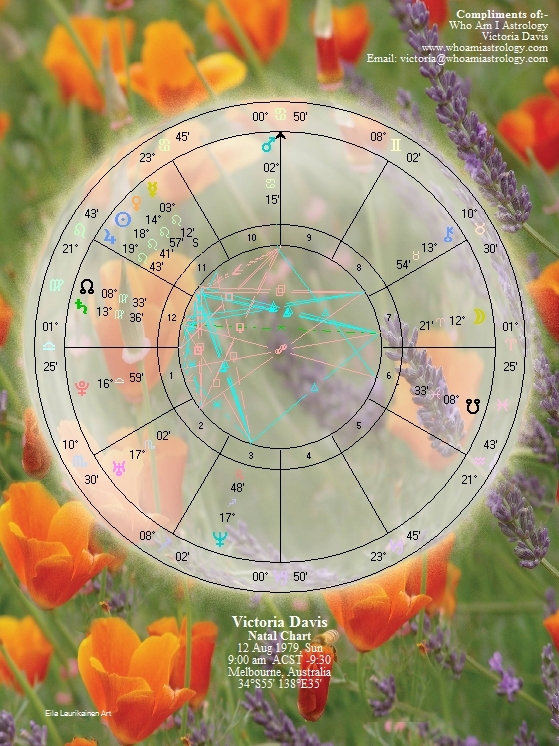 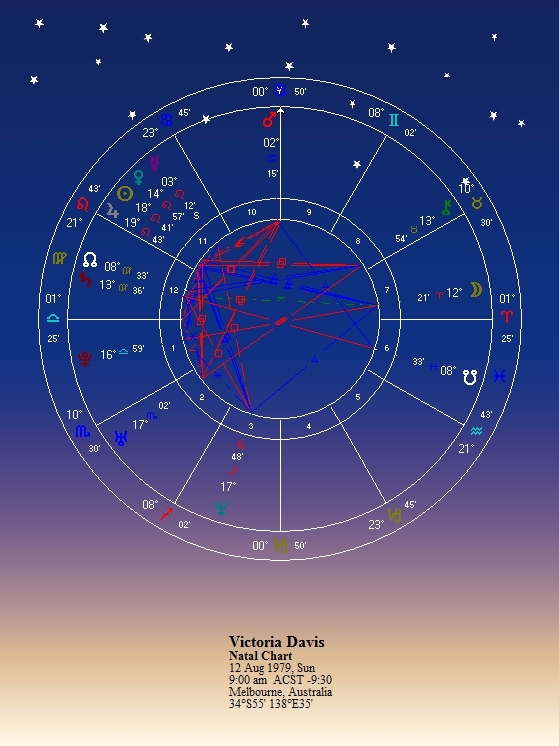 Victoria wants everyone to know and understand that they are unique and not just the sum of their generic star sign. 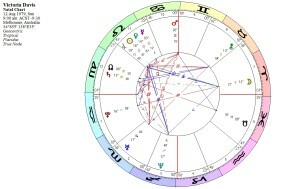 You have so much more within yourself and this can be shown by the position of the planets at the time of your birth. 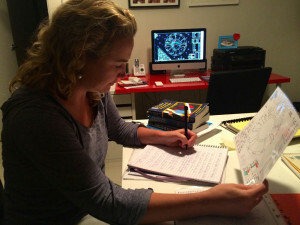 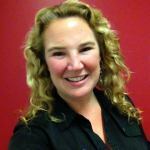 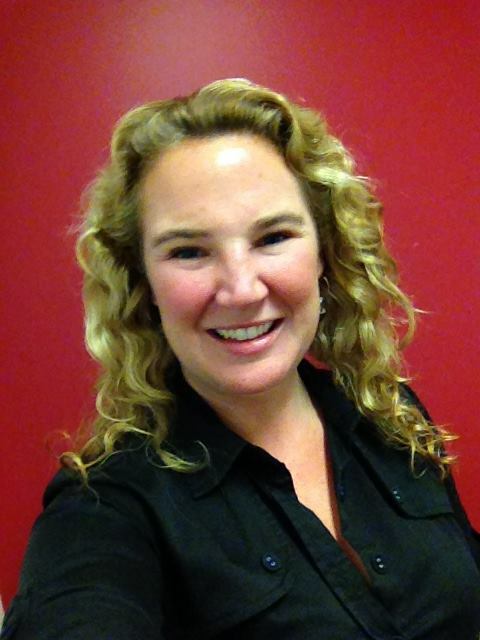 Let Victoria help you unlock your potential and take the guess work out of Astrology. 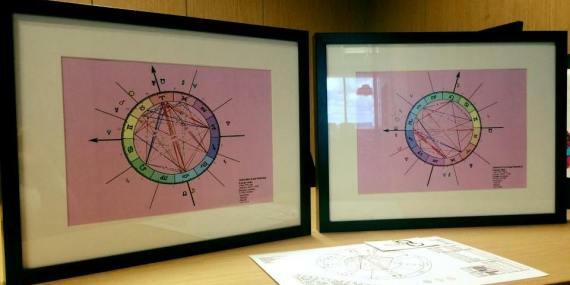 Beautiful Chart Inserts. So many colours and designs to choose from. 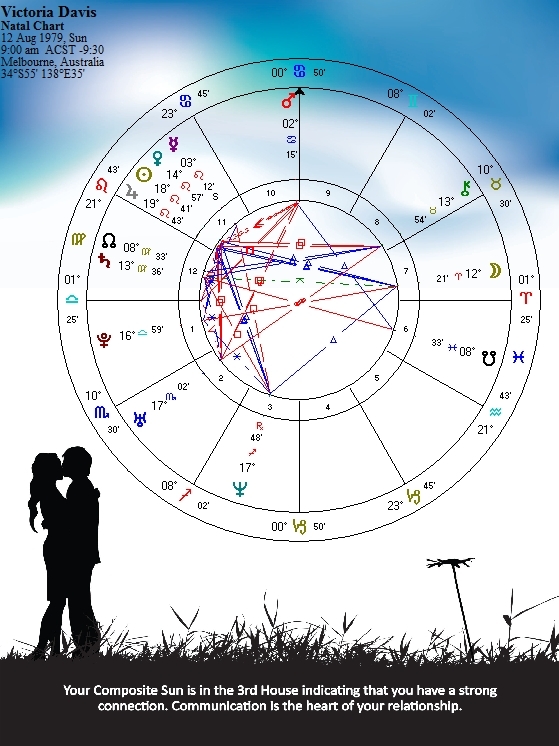 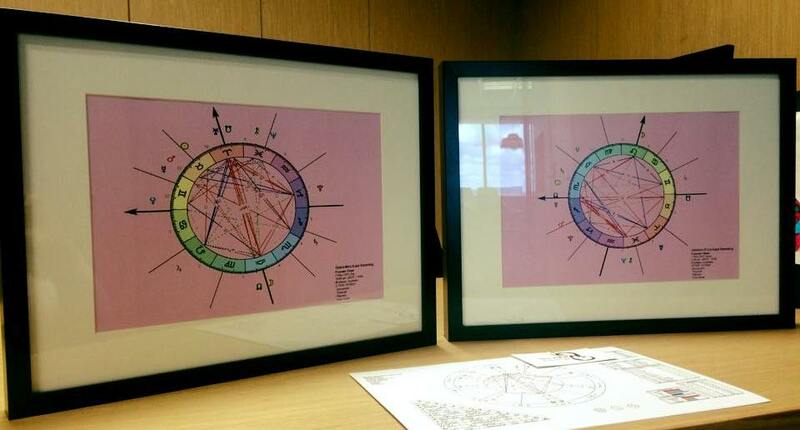 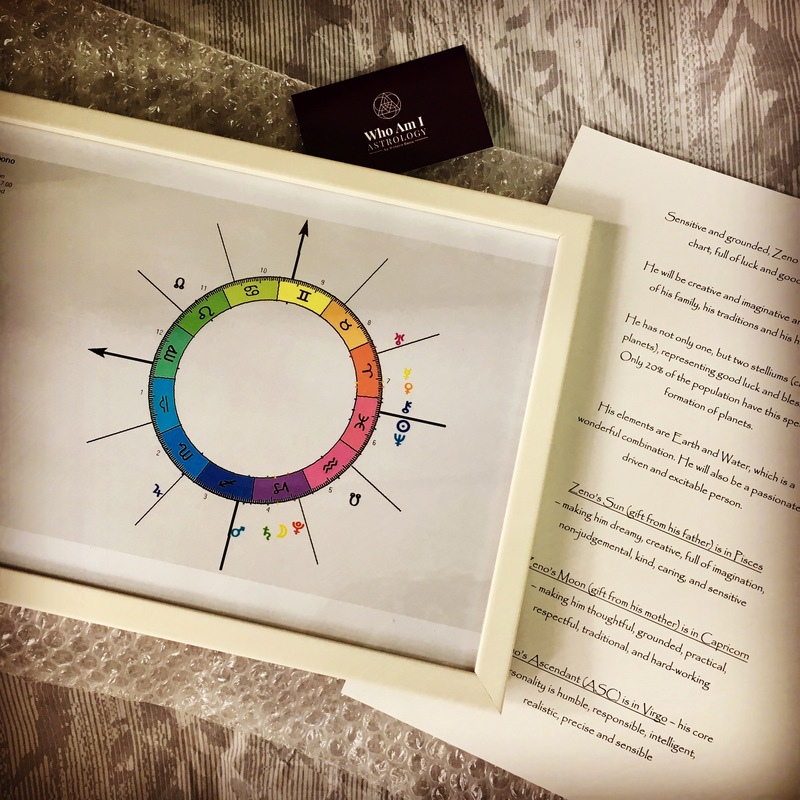 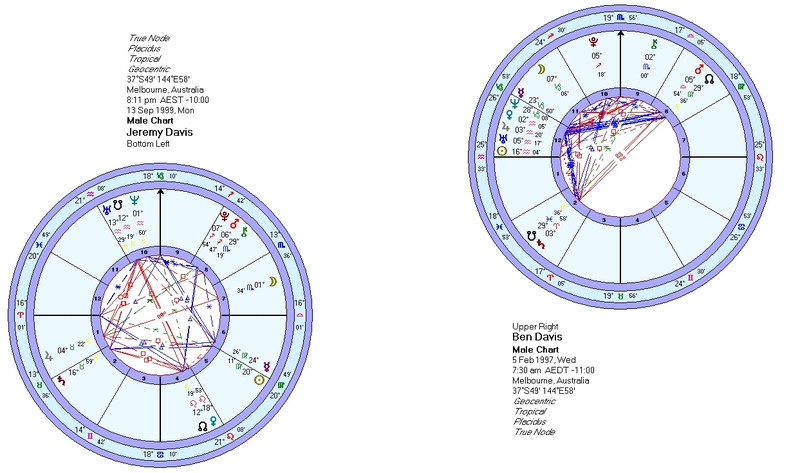 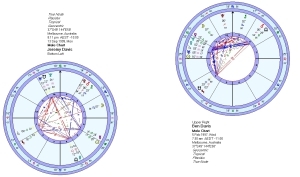 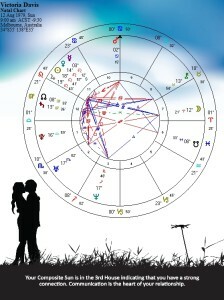 The framed Astrology Chart is a unique and memorable gift for weddings, anniversaries, birthdays, baby showers or special events. It is one of the most personalised gifts a person can give or receive, as it shows the position of every planet in the solar system at the time of birth. 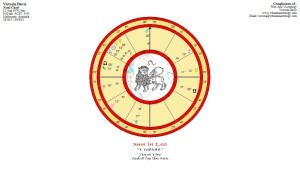 Included, is an introductory summary on the individual’s special contributions to this world. 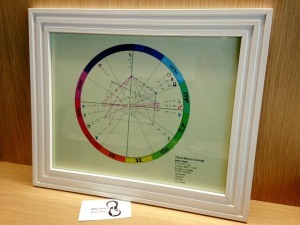 makes a beautiful addition to your home environment or a great gift for any occasion.